Love the reflections i caught of it last week, decided to share. This piece never ceases to impress me. 3005, TwentiethCenturyFox, achilles and 10 others like this. Congrats! Great shot and watch choice. IMHO one of the best Omegas to hang out with! 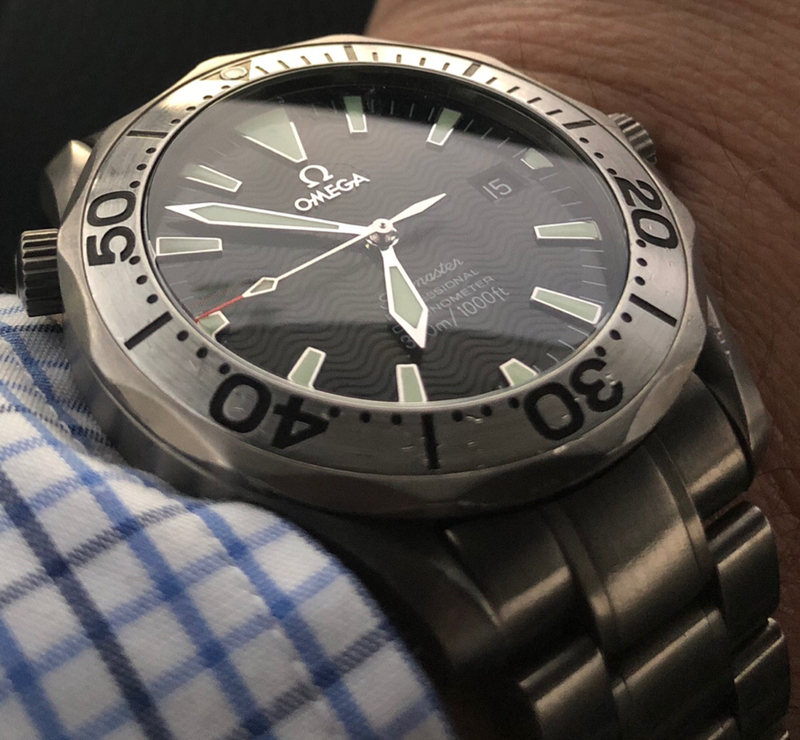 It was the first Omega I bought. A classic. thanks everyone! Sorry for the large photo =X . not sure how to fix that. haven't posted in a while here! I love the pic, the watch is absolutely gorgeous. Kudos. Beauty! 2254 is one of the nicest Seamasters on their collection! My custom 2231 says hi! fish70 and COUPET like this. hang out with your Wenger out. Now here is a Suunto ambassador Id like to hang out with!